Motorola is expected to unveil a Moto X successor sometime this summer, and today we’re learning a bit more about the device thanks to Brazilian retailer Livraria Logos. The Moto X+1 was spotted online this week by Droid-Life with a full list of specs, though the webpage was deleted soon afterward. According to Livraria Logos, the Moto X+1 will come equipped with a 5.2-inch 1080p display, a Snapdragon 800 processor, a 12-megapixel rear camera, a 5-megapixel front-facing camera, a 2,900mAh battery, 32GB of storage with microSD support up to 128GB and 2GB of RAM. There’s no guarantee these are the official Moto X+1 specs, but the fact that they were pulled so quickly has us thinking it could be the real deal. 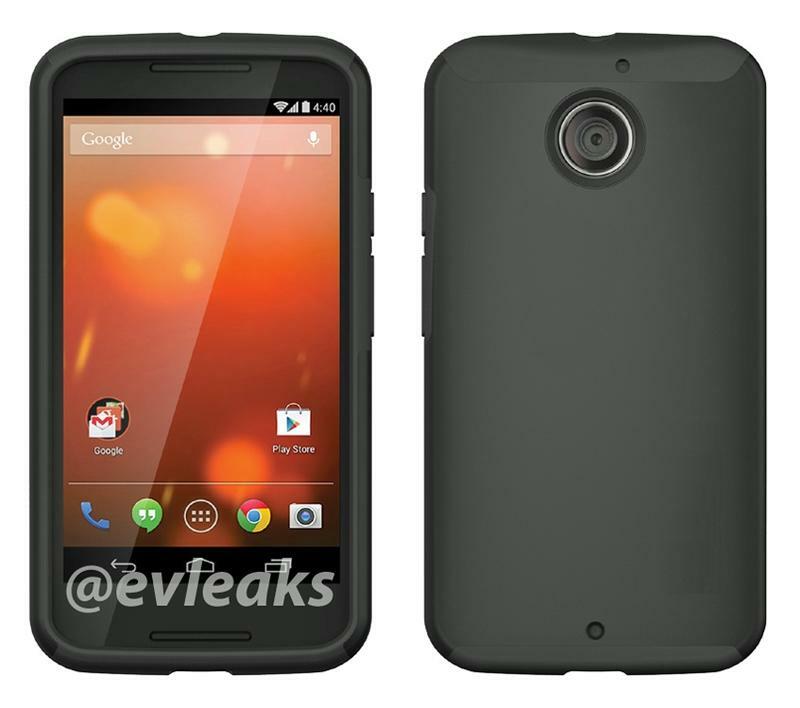 Droid-Life also notes that the same site accurately leaked the Moto E just two days before that phone’s launch. The Moto X+1 is expected to arrive in the near future, but we doubt Motorola would announce its next flagship phone without at least a little warning. Recent reports also suggest the new handset could launch alongside the Moto 360 smartwatch in late August or early September, so it may be a while before we get out hands on the Moto X+1.